Team Thompson Racing | Go Fast or Go Home! 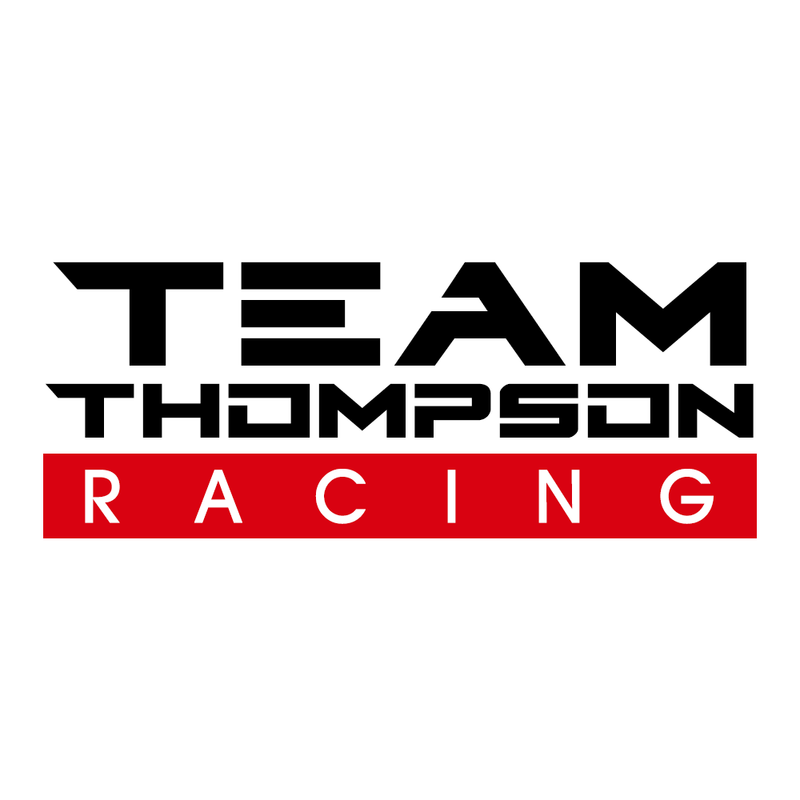 Team Thompson Racing is a motorsport team based of a Canberra, Australia. We travel all over Australia competing in numerous speedway events over the entire year, that’s right we don’t get an off season. 2018 will be our 6th season running and we hope to make it one of our best! With our up and coming 2018 / 2019 racing season, we will be introducing a new bike to the team. A brand new 2016 Kawasaki Zx10 engine in a brand new South Coast Custom’s frame. We will also be starting our junior speedway team program which hopes to see it’s first participates using our bikes towards the middle of the year.